Amazon Web Services (AWS) is the dominant player in the cloud marketplace. As one of the cloud platforms that has been around the longest (AWS launched in 2006), its scalability, adaptability to a variety of applications and database configurations, and a robust platform for supporting infrastructure as a service (IaaS) has made AWS a leader in cloud computing providers. There is plenty of competition from other major corporations such as Azure by Microsoft, Google Cloud, and IBM. Yet Amazon always seems to be one step ahead of the game. Their newest AWS offering is no exception to this rule. Recently, Amazon announced X1 instances for EC2, the central component of AWS that allows users to rent virtual computers to run their own applications. 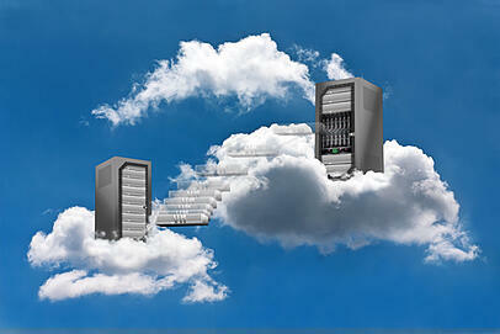 X1 instances are unparalleled in the cloud marketplace, offering 2 terabytes of memory. The X1 instances are powered by four (yes four) 2.3 GHz Intel Xeon processors and also offer up to 10 GB per second of dedicated bandwidth between EC2 instances and Amazon Elastic Blog Store. The new X1 instances are designed to support high-performing cloud computing and big data processing for large-scale enterprise databases. X1 instances are available in multiple AWS regions around the world. Customers in the USE East (Northern Virginia), US West (Oregon), Europe (Ireland), Europe (Frankfurt), Asia Pacific (Tokyo), Asia Pacific (Singapore), and Asia Pacific (Sydney) are able to access X1 instances. However, in order to do so, they need to request access from AWS. Amazon plans on having the new X1 instances available in other Regions in the near future. It is important to note that X1 instances have different pricing than other AWS computing components. Because X1 instances have an incredible amount of computing power behind them, they are at a higher price point than other AWS services - with 3-year partial upfront reserved instance pricing starting at $3.970 per hour. More information about the new X1 instances is available on the AWS blog.